Bouleevin is the 1347th highest place in Ireland. 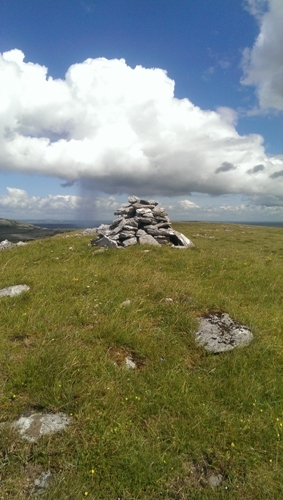 Bouleevin is the most easterly summit in the West Clare area. On the Edge of The Burren.